It’s been generally positive reviews regarding the debut of the Curry 4 Low, a shoe that some are calling Under Armour’s best sneaker in history. 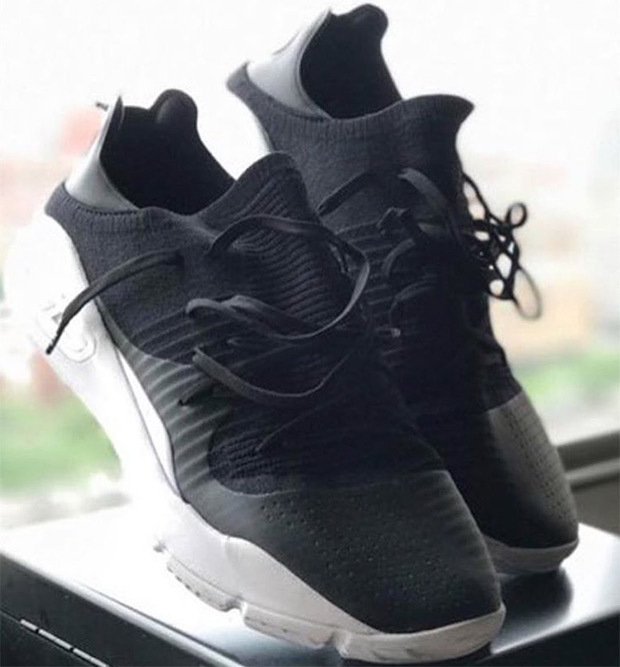 Blending in knit materials with sleeker designs and poignant color selections, the UA Curry 4 Low is already projected to push the Curry sales up after a lackluster Curry 2.5 and Curry 3. 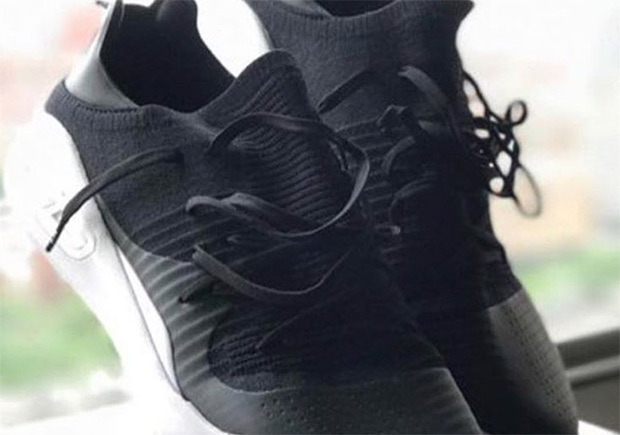 The Curry 4 isn’t ready to release until October, but we’re already getting a look at the Curry 4 Low, which shares similar elements to its more performance-friendly Mid-cut version. 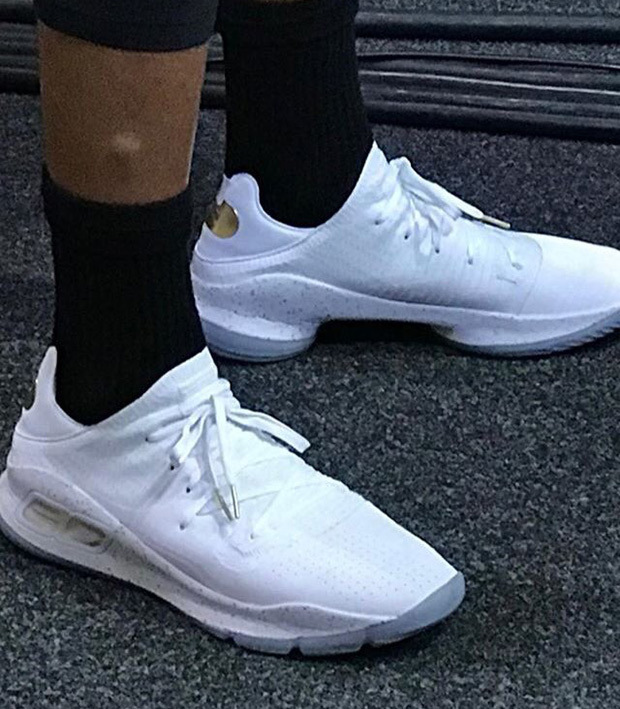 Unlike preview Low iterations, the Curry 4 Low looks fairly distinct from the higher model, although we’ll have to wait for detailed images to get a better grasp of design. The Curry 4 Low won’t launch until Summer 2018.